Chris and Krissie from I Am Salt Lake share their story of dating, marriage, and BABIES! I appeared on the Podcast We Listen To podcast talking about my show and the early days of podcasting. This podcast also has a great Facebook group filled with podcast listeners, but it's NOT A PLACE TO PROMOTE YOUR SHOW (this group does that). I published an article on the Podcasting Busines Journal website and mentioned how mp3 files are more reliable then m4a when it comes to pressing play. In the past, I've seen m4a files just spin and spin and not play in Apple Podcasts. When I went back to see if this is still true, it's not. 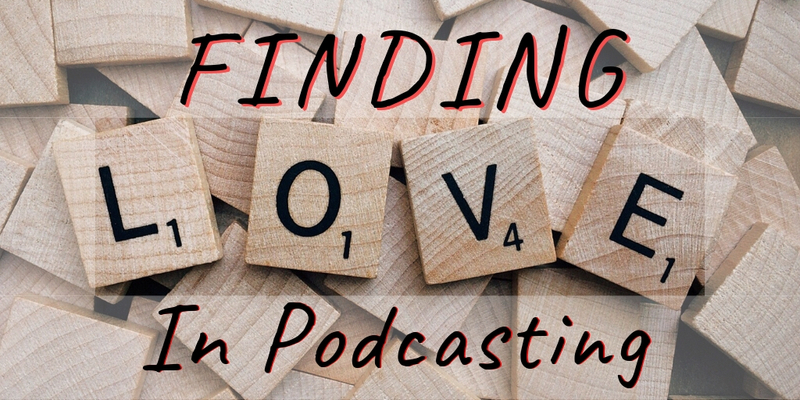 As the search in the podcasts app chokes on the huge amount of shows coming into the podcasting space, there are times when it seems you just can't be found. So if you've done all there is to do, another strategy is to make sure you can be found in this other tool that helps people be found called Google. Monster Insights WordPress Plugin that allows you to see Google Analytics in WordPress. Question of the Month: What is your TOP Pet Peeve? [34:00] Just a reminder you can podcast for fun. 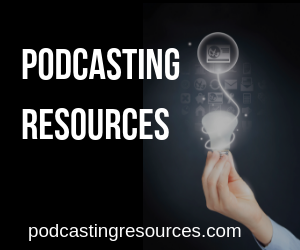 You do NOT have to make money with a podcast.